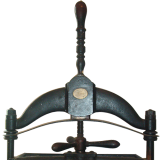 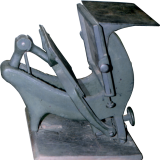 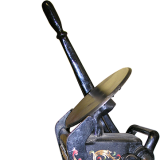 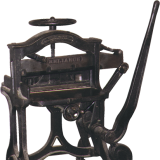 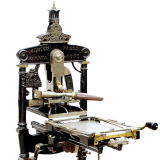 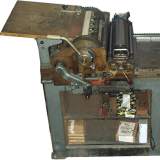 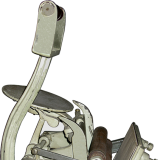 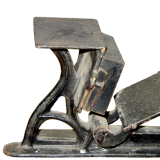 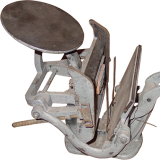 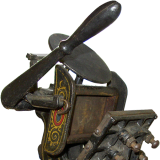 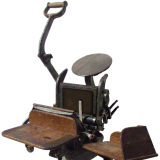 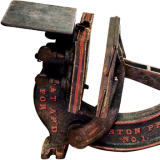 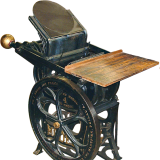 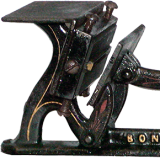 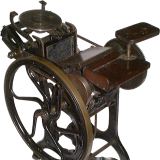 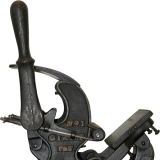 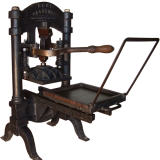 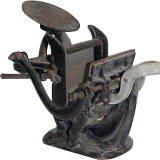 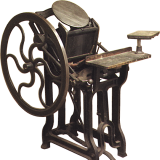 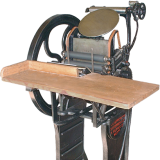 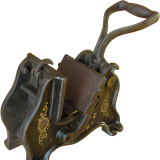 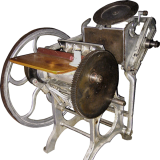 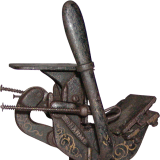 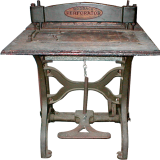 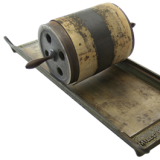 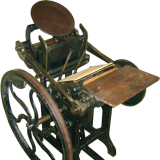 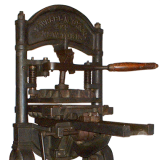 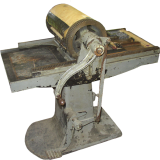 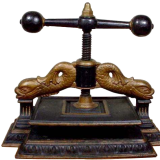 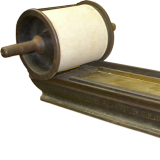 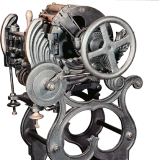 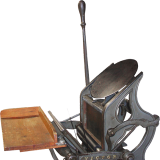 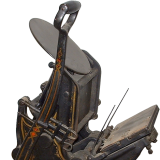 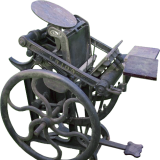 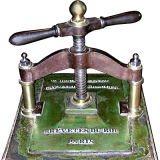 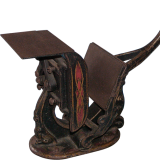 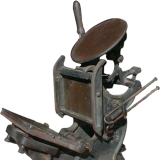 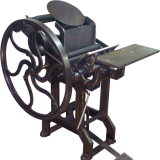 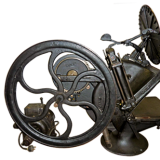 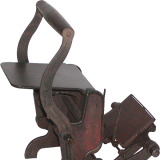 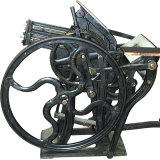 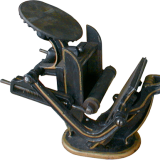 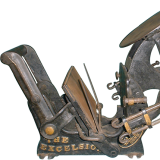 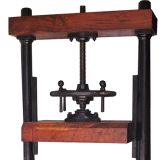 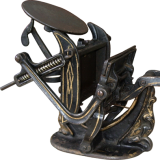 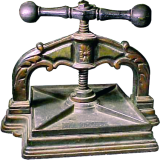 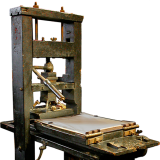 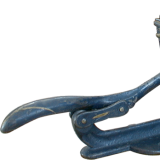 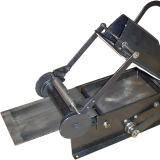 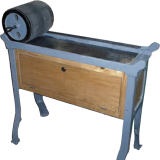 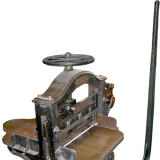 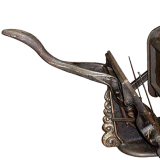 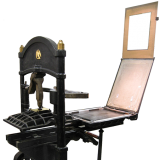 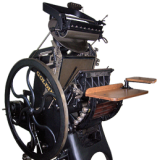 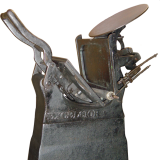 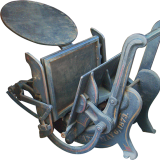 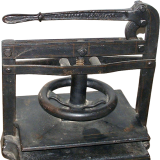 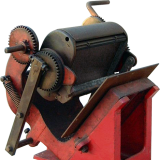 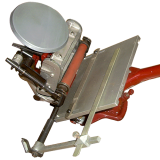 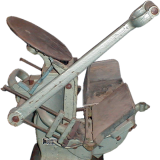 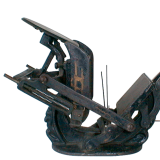 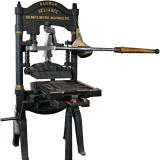 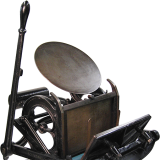 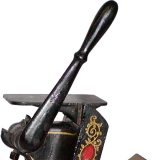 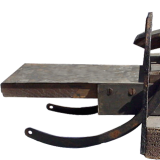 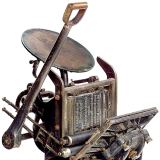 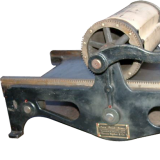 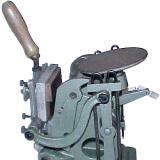 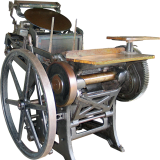 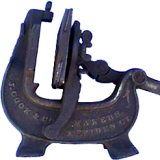 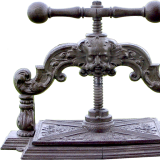 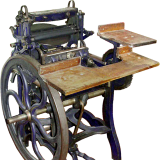 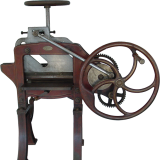 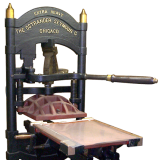 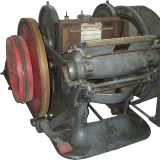 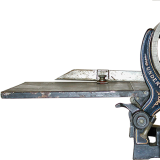 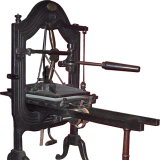 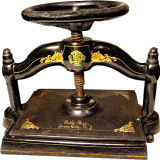 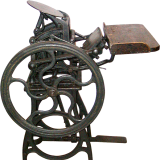 Dedicated to the preservation of letterpress-era equipment and the art of fine printing, Briar Press is an outstanding online resource for letterpress enthusiasts. 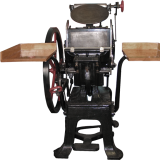 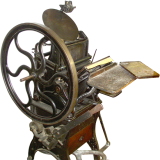 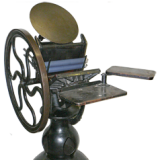 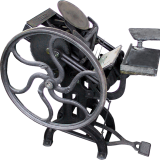 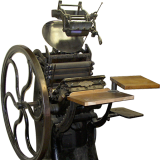 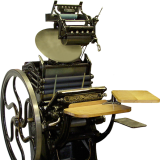 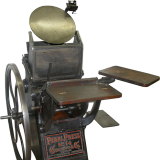 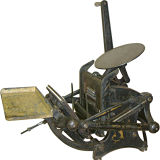 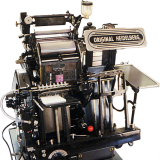 In 2012, Briar Press transferred its extensive online archive of letterpress equipment to Letterpress Commons, so that it may continue to flourish in the hands of the letterpress community. 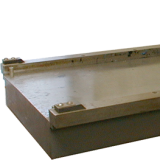 Please share your knowledge on this topic. 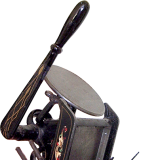 This article needs a description. 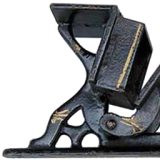 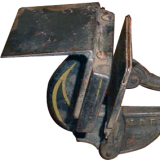 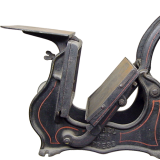 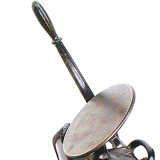 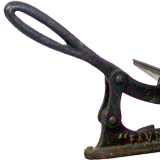 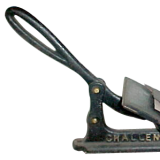 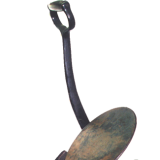 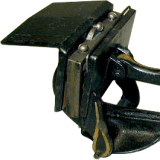 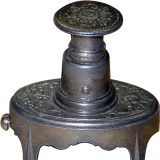 The Junior was the smallest of the Official line with a chase size of 2″ x 3″.